In an important intervention that invokes the question of human rights in tourism, Amnesty International is currently campaigning against four major tourism booking websites to stop business operations within Israel’s illegal settlements. Amnesty contends that the settlements are profiting from what they describe as ‘war crimes’. By extension, tourism that uses settlements as a base are criminal and illegal. 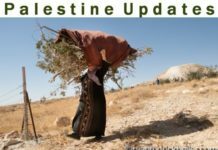 In this issue of Palestine Updates, we share with you information and background about the Amnesty campaign from its own sources. Materials include details of the call to boycott Airbnb, Booking.com, Expedia and TripAdvisor. Amnesty is focused on exposing the illegal situation and the resultant human rights abuses against Palestinians. Each of the companies being targeted list numerous hotels, B&Bs, attractions or tours in Israeli settlements in the Occupied Palestinian Territories (OPT) in direct contravention of international humanitarian law under which Israeli settlements are deemed illegal. Amnesty observes that any form of business with settlement enterprises is illegal because it profits from, the establishment and maintenance of illegal settlements. They must, in their view, be deemed as war crimes, which block the exercise of human rights law. By advertising and bringing profits to settlement businesses, they create the effect of “normalizing”, and legitimizing to the public what is recognized under international law as an illegal situation. 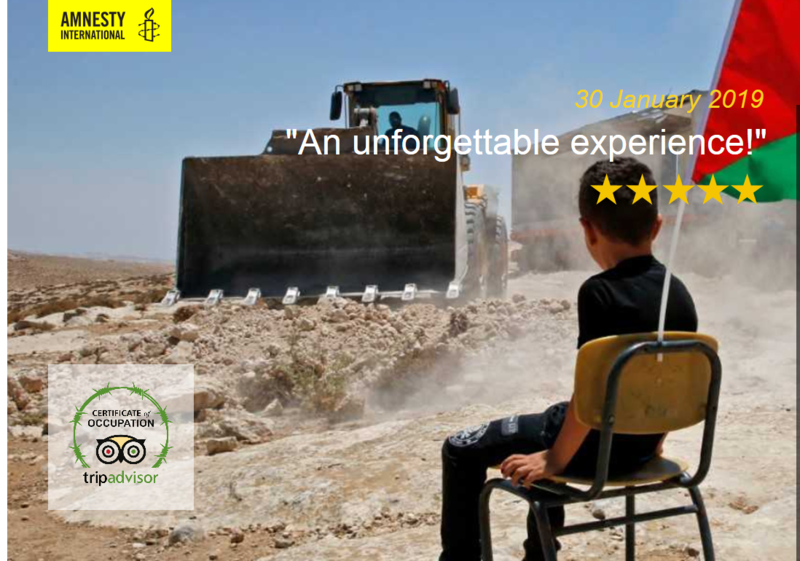 Amnesty’s study “Destination: Occupation” also shows how digital tourism and illegal settlements in the Palestinian territories fail human rights standards and the obligations of corporate accountability. Amnesty International has urged four major tourism booking websites to stop offering hotels and attractions within Israel’s West Bank Settlements, saying they are profiting from war crimes. Amnesty called out Airbnb, Booking.com, Expedia and TripAdvisor in a boycott campaign, stating that by continuing to list properties and attractions within Israeli settlements of Palestine they are supporting human rights abuses. “In doing business with settlements, all four companies are contributing to, and profiting from, the maintenance, development and expansion of illegal settlements, which amount to war crimes under international criminal law,” Amnesty International said in its report Destination: Occupation. The organization also said advertising the West Bank Settlements as tourism destinations legitimizes to the public “what is recognized under international law as an illegal situation.” The area in question was captured by Israel from Jordan during the Six Day War, the Arab-Israeli war of 1967. Currently, some 400,000 Israeli settlers occupy the land, an action much of the international community sees as hindering the creation of an independent Palestinian state. The campaign by Amnesty International to force the companies to stop doing business in the settlements was quickly condemned as “anti-Semitic” by members of the Israeli government. “. @amnesty has become a leader in the anti-Semitic #BDS campaign. The report it will release tonight on #Israel is an outrageous attempt to distort facts, deny Jewish heritage & delegitimize Israel,” Strategic Affairs and Public Security Minister Gilad Erdan said on Twitter. NGO Monitor, the Israel-based and Israel-pro NGO watchdog, attacked Amnesty International with an eight-tweet thread charging it with anti-Semitism. “In conclusion, it’s clear that @amnesty’s campaign is just another #antisemitic attempt to deny #Jewish history and to single out #Israel,” the organization said in a tweet. World Jewish Council CEO and Executive Vice President Robert Singer said that if Amnesty International wants to become involved in the Israeli-Palestine conflict, it shouldn’t attack businesses that strive to create peace through tourism, but focus on the human rights violations cause by the settlements. “The World Jewish Congress stands ready and willing to engage with Amnesty International and work together against the real human rights abuses and abusers threatening our world today, and to ensure that the price of unbridled hatred is never forgotten,” Singer said in a media release. Amnesty International said TripAdvisor is the main target of this boycott campaign due to its “relative importance to the tourism industry in Israeli settlements.” With at least 70 listings in 27 settlements, TripAdvisor does more business there than any other tourism company, the NGO said. BDS refers to a Palestinian-led movement encouraging the boycott, divestment and sanctions of countries and companies that support Israel’s claim to the contested area. TripAdvisor lists more than 70 different properties, activities and attractions in illegal Israeli settlements in the Occupied Palestinian Territories (OPT). By doing so, TripAdvisor is boosting the settlement economy and contributing to settlement expansion. 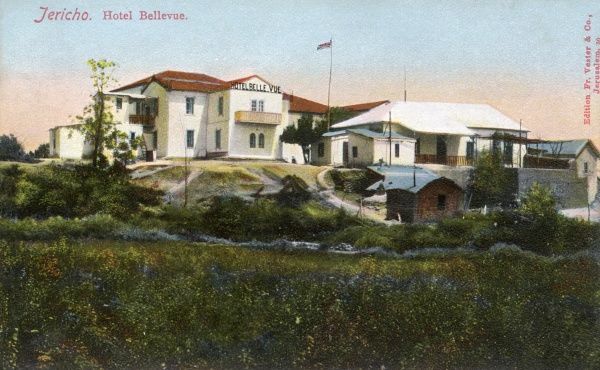 The company’s promotion of settlements as a tourist destination helps to “normalize” and legitimize them to the public. Settlements are illegal under international law – their creation amounts to a war crime. Settlements are on stolen Palestinian land. They should not be tourist destinations. Since 1967, when Israel captured and occupied the West Bank, including East Jerusalem, the Israeli government has promoted the creation and expansion of settlements. 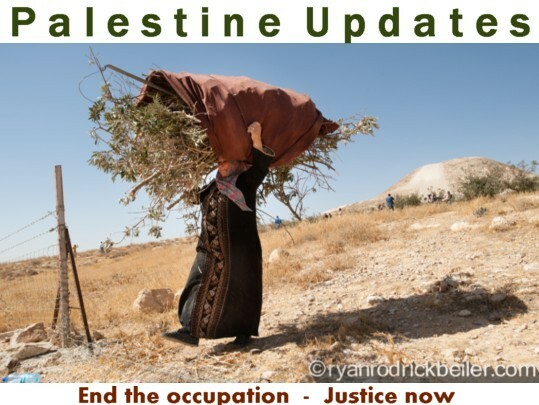 Settlements have a devastating impact on a wide range of human rights of the Palestinian people, including their rights to an adequate standard of living, to housing, to health, to freedom of movement and to education. The existence of settlements also cripples the Palestinian economy. In driving tourism to the settlements, TripAdvisor is contributing to these human rights violations. Previous articleA deal to fool or the ‘deal of the century’?